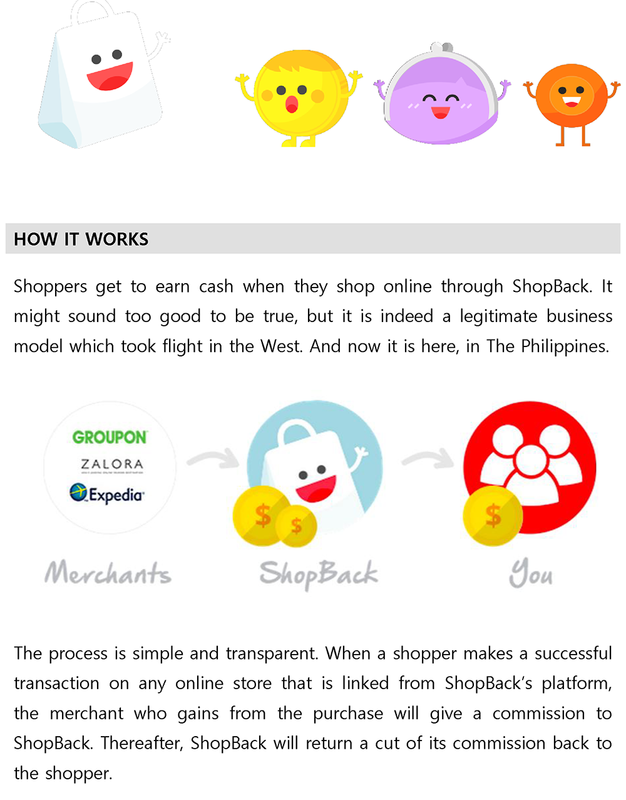 Shopback Philippines; To Change The Conventional Manner Of Online Shopping. As an online influencer, blogger and youtuber – I need to be tactful in spending my money, and considering Shopback is a SMART decision. Thanks so much to ShopBack Company and Official: ShopBack Philippines for the trust and having me as your brand ambassador. I knew I am just a newbie as a #Vlogger and #Youtuber yet you still considered me. Due to fast pacing lifestyle nowadays, Filipinos are opting the alternative scheme of making life more convenience as possible. By maximizing the full potential of the technologies that are obtainable today – mobile, computer and internet – both selling and buying goods and services has also change. Marketplace became electronically connected to the world of no boundaries the so called E-commerce. Unsurprisingly, tons of online stores were established to cater this dramatic change of Filipinos’ needs. We have online food store like Foodpanda, online hotel reservation like Agoda, online fashion store like Zalora , travel booking like Expedia, and the famous online variety store Lazada , among others. Filipinos can shop at the comfort of their home in just a single click regardless of economic status .In fact, in a short span of time, E-commerce is no longer new to us and we kept on using it as a medium of selling and purchasing; meaning – seemed that online store today is just like a conventional store along the streets wherein we spent cash for a change of goods and services. Recently, a new company broke the pale way of online shopping and made it more exciting to all online shopaholic. 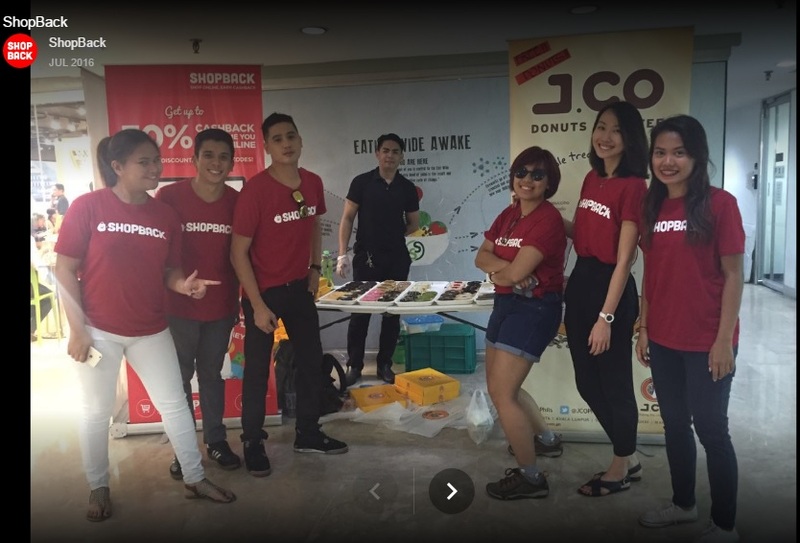 By offering cashback for online shopping, ShopBack Philippines is hoping to help Filipinos save more money while shopping online. 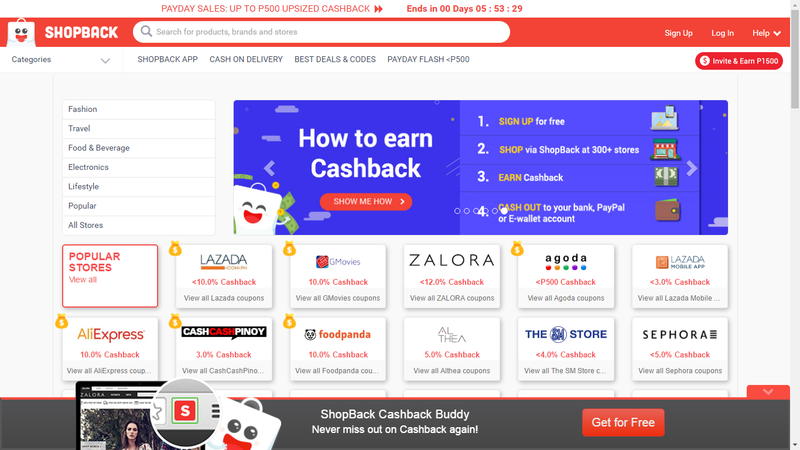 The said company already established their name in Singapore (Shopback Singapore) and Malaysia (Shopback Malaysia) as reliable and responsive cashback website. Providing rebates to consumers when they shop is famous in western countries, but not in Southeast Asia. And so, adaptation of this approach was brought to ASIA by Shopback. It became a breakthrough, not just for the people behind Shopback but also the stakeholders – buyers (users) and sellers (partnered merchant). 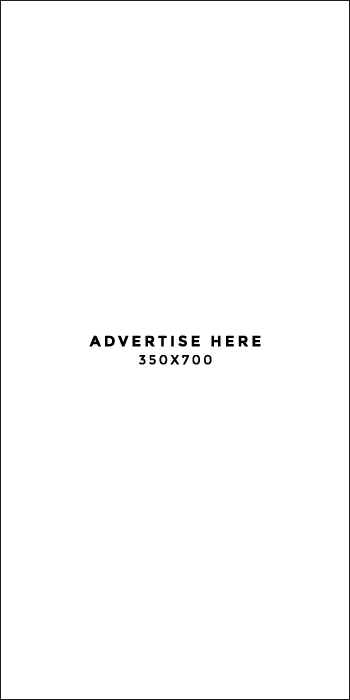 Shopback Company’s head quarter is located at 71 Ayer Rajah Crescent #02-18 Singapore 139951. Proudly saying the Philippines will be included in their success as they branch out the country. Their office in Ph is located at 6th Floor, OPL Building, 100 Don Carlos Palanca, Legaspi Village, Makati City, 1229 Metro Manila. 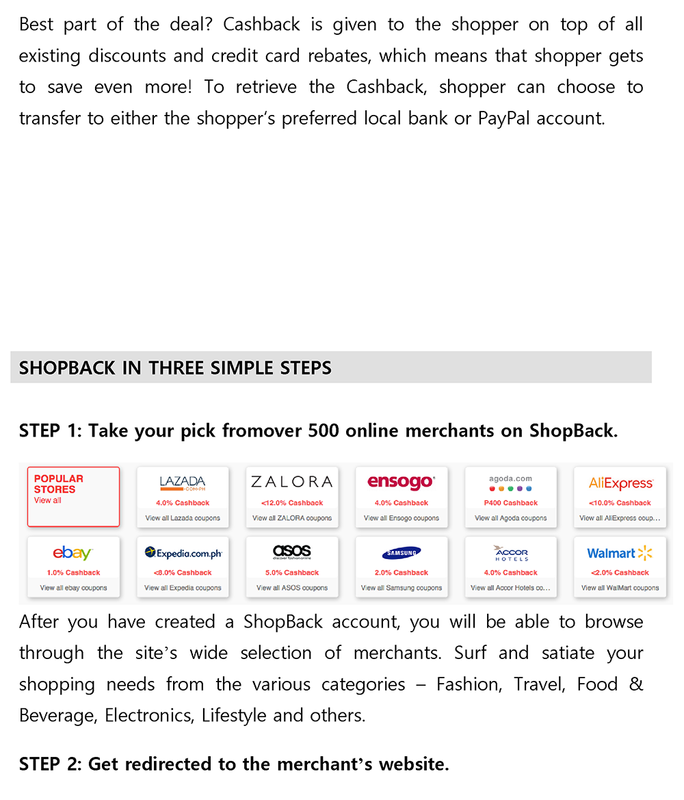 Starting your Shopback account is very easy; I love to share the comprehensive instruction for you to have one. Go to Shopback.Ph using your favourite browser. 2.Sign up. 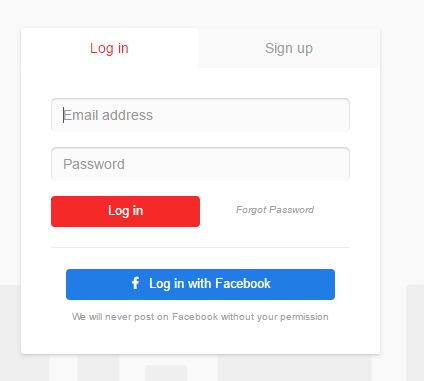 There are two ways (a).using your email address (b) and using your facebook account. You will be given automatically PHP100 to your account upon signing up and making your first purchase. 3.And finally, verify your email address by checking the verification notice in your email. Since you already set your account. You can now start to purchase to any partnered merchant. 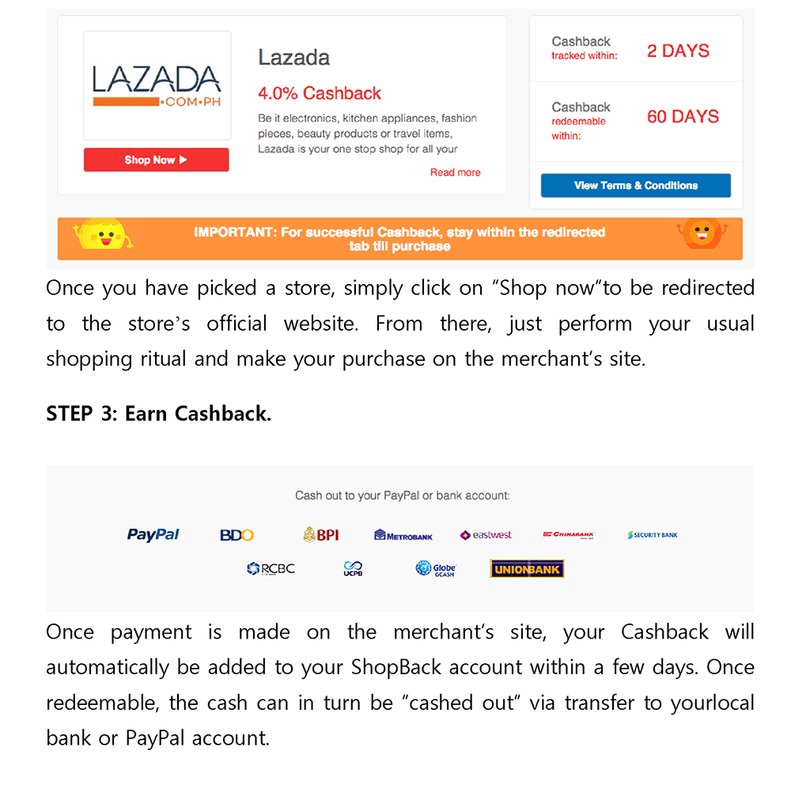 Please be advised , for you to get the cashback, you need to buy the item or service right in Shopback and not directly to the website/online store of your choose merchant. The merchant will give the commission to Shopback; and Shopback will give it to you. The cash will be credited back to your shop account which is redeemable via paypal or through the partnered bank – BDO, BPI, sounds great right? After a long day of stressful work , you can now spend your hard-earned money , indulge the purchase items/service and get paid for it. Seemingly, sounds extremely good to be true and looks like there’s a “catch” behind it. BUT ah ah. this is for real....if you’ve been using a credit card and you kept receiving miles, points and rebates –it is all the same with Shopback. Frequent shoppers deserve to have it. Shopback is also available in mobile with a forecasted 100,000 downloads in the next six months. Just download the application in google playstore for android users and appstore for IOS users. This beneficial for you because you can now shop and earn simultaneously, right at the comfort of your own secured zone. Undeniably, I was amazed by this newly online store platform. It is like a one-stop online shop wherein the list of my favourite online stores is available from A to Z. Last month, I just bought my VR box directly to LAZADA website since I wasn’t aware that Shopback’s operation is already available in Philippines. I felt regret about this because upon learning this, I realised I could get 10% cashback for my Lazada purchase as well as have access to exclusive online voucher codes. Well.. well ..well. moving forward, I’ll be using now this portal. This has the potential to help me save the most if I book travel-related services online. 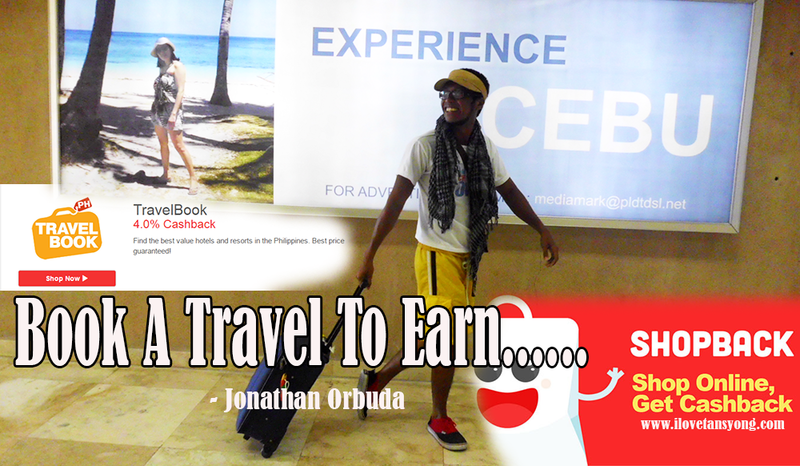 Shopback gives up to P400 cashback on Agoda bookings and 8% cashback for Expedia ones.. If you’re not convinced yet, from 1-8 September, they will be having a build-up sale! Featuring upsized cashback up to 19% and items marked down to P99 and below, this is something you wouldn’t want to miss out. They will also host contests and giveaways including foot peelers, Xiaomi bluetooth speaker, ZALORA gift certificate and Althea beauty box. One lucky spender per day will also be rewarded with a P99 J.CO Donuts & Coffee gift certificate. Sign up now so you won’t miss the chance to save more!